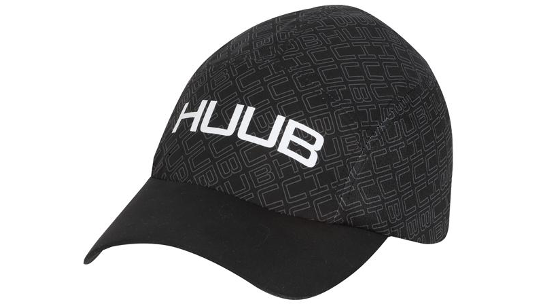 If you're looking for a cap to finish your look, HUUB's triathlon race cap is a great bit of kit to optimise your performance. The peak helps to prevent sun glare in the heights of summer whether that's in a race or on a training run, allowing you to focus on what's ahead of you. The mesh panel fabric design efficiently wicks moisture away from your head by allowing maximum airflow. Finally, the cap makes on-the-fly adjustments easy by being fully adaptable to all head shapes and sizes.